First time visitor? Find out how, where and when we worship. We hope to see you soon! More info about our concert available in the Calendar below. 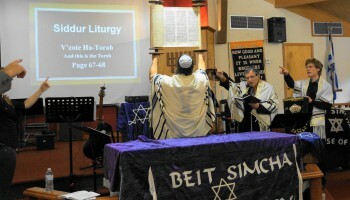 We are Beit Simcha (House of Joy)! 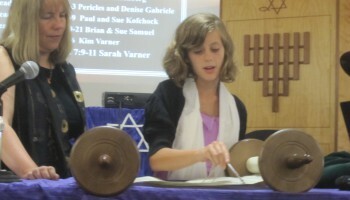 A Messianic jewish congregation located in the Lehigh Valley, west of Allentown. Ever since Abraham at the door of his tent, our people have been welcoming the stranger. Who knows, he or she may be a messenger of God! We welcome the Jew who may be wondering how it is possible to believe that Yeshua is the Messiah, and still remain faithful to our Jewish heritage. And we welcome the Gentile who may be wondering how to reconnect to the Jewish roots of faith in Messiah Yeshua. When you come, we’ll welcome you warmly at the door. At first, we offer the usual handshake and exchange of names. But we get to know our friends, most of us greet each other with hearty hugs. 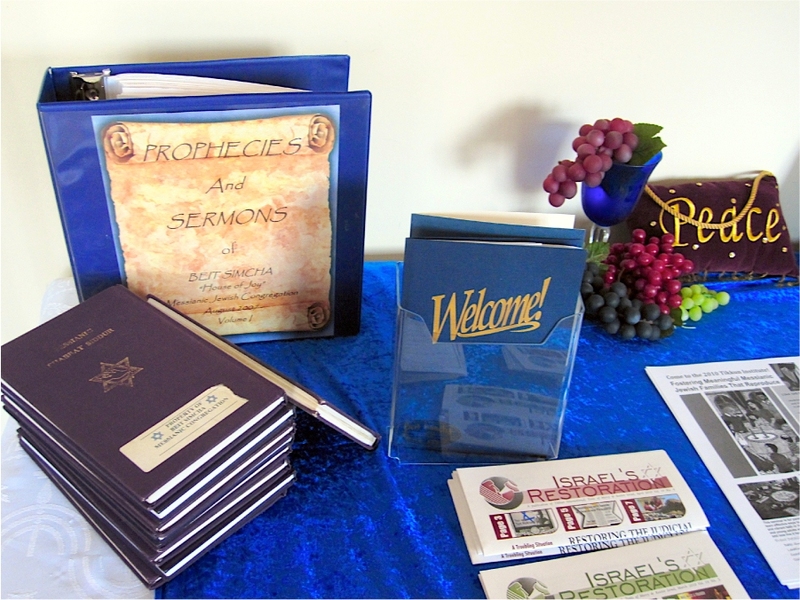 An usher provides visitors with a package of information about Messianic Jewish beliefs and practices, then a greeter leads you into the sanctuary, ready to answer questions about our worship service. Our guests are also first in line for our oneg (lunch and fellowship). 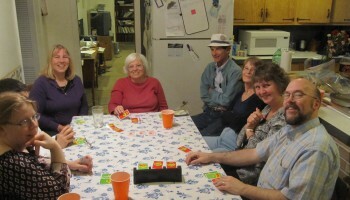 We also invite you to our havurah (friendship) groups, bible studies, festivals, and music coffeehouses. Our desire is that all who are called to our community experience the welcoming presence of the Spirit of God and his mishpochah (family).